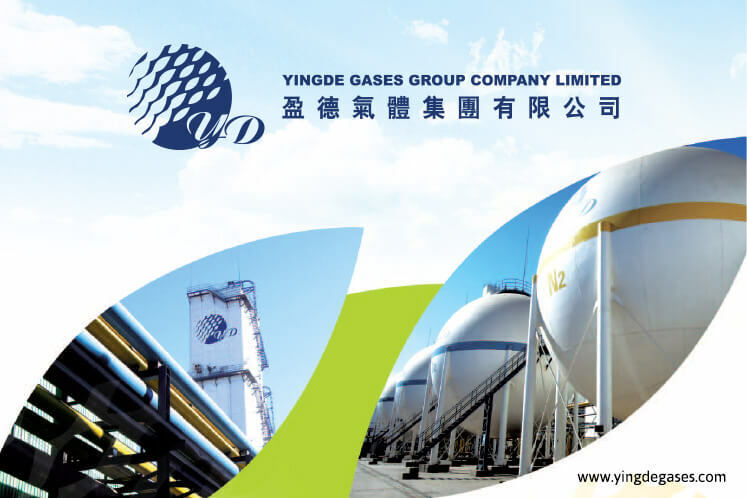 HONG KONG (March 8): A majority of Yingde Gases Group's shareholders voted against a resolution to remove two of its co-founders and main shareholders from its board, the latest chapter in a battle for control that could result in changed leadership at the Chinese company. Amid the power struggle, China's largest industrial gases company is in play, with US industrial gas maker Air Products making a takeover approach, and Hong Kong-based private equity firm PAG agreeing to buy a substantial stake. Most shareholders at the extraordinary general meeting (EGM) voted on Wednesday against removing Sun Zhongguo and Trevor Strutt from the board of directors, according to an investor present at the meeting who declined to be named because results of the vote were not yet public. A second source also confirmed the result, though the exact tally of the votes was not immediately available. Yingde declined to comment. Sun and Strutt, previously the Chairman/CEO and COO of Yingde, respectively, were relieved from their executive posts at a November board meeting that named Zhao Xiangti, another co-founder and major shareholder, chairman of Yingde. The two have since been in a legal fight to get reinstated. The two were removed after "poor corporate management" and "unsatisfactory performance" in the past years, according to a letter from the majority of Yingde's board filed ahead of the EGM. The board of Yingde could be totally changed after a separate EGM on Wednesday that will vote on the ouster of Zhao and four other directors from the nine-member board and reduce the board to five people. In December, following the ouster of Sun and Strutt, asset manager StellarS Capital (Hong Kong) Ltd and Air Products made takeover approaches for Yingde, offering about US$1.1 billion and as much as US$1.5 billion in cash, respectively. The takeover battle took another twist last week when PAG agreed to buy the combined 42.1% stake of Zhao, Sun and Strutt for US$616 million. PAG's offer came just two days after Hong Kong-based activist hedge fund Oasis Management Company Ltd, a minority investor in Yingde, said it would seek a seat on the board as the company considers strategic alternatives, including an outright sale. Yingde hired Morgan Stanley to advise on offers it received from Air Products and StellarS Capital. Air Products offered as much as HK$6 per share in cash for Yingde shares, while StellarS indicative offer was for HK$4.5 per share, but neither was binding. PAG also offered HK$6 a share, but its agreement will be suspended if there's a competing offer at least 5% higher than PAG's, or equivalent to HK$6.3 per share. Yingde's shares closed at HK$6.38 on Wednesday, indicating investors expect a competing bid to emerge. Besides Oasis, which owns a 4.5% stake in Yingde, other minority investors that could benefit from the battle for control of the company include Aberdeen Asset Management, BlackRock Inc, Vanguard and UBS, according to Hong Kong stock exchange data. Yingde has also formed an independent board committee to consider the offers, hire an independent financial adviser and make a recommendation on the different proposals.